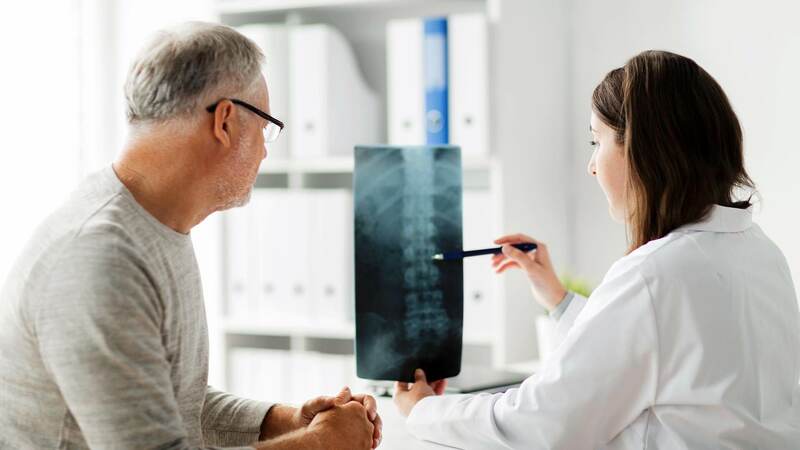 Spinal Restoration, Inc. has developed a proprietary technique for treating degenerative disc disease. In this procedure, a biologically derived compound is applied to the disc to treat the degenerative condition. 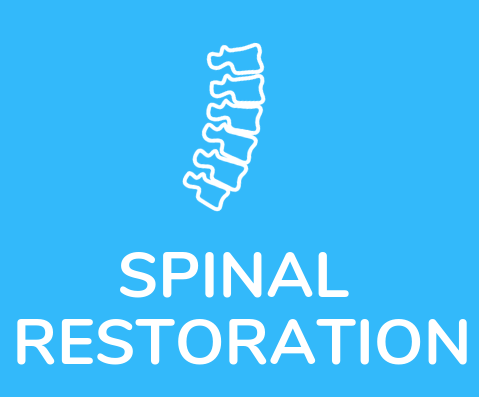 Spinal Restoration has conducted an IRB approved study of this technology. Experts who have reviewed the 6 month follow-up data from this study have classified the results as outstanding. In addition, more that 80 undocumented patients were treated with an early version of the technology and achieved promising results.